Variety of local and imported wines, ARAK the popular Palestinian liquor, over 35 kinds of Cognac & Armagnac served with homemade chocolate, Gin, Vodka, Tequila and over 85 kinds of Whiskey, Whisky & more. 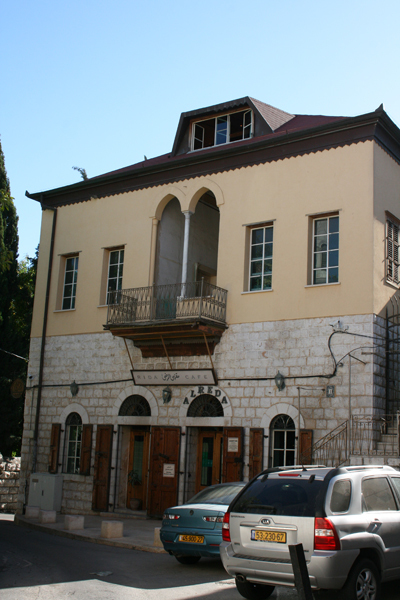 Located in an aristocratic Palestinian family house from the 19th century OTOMAN empire period. 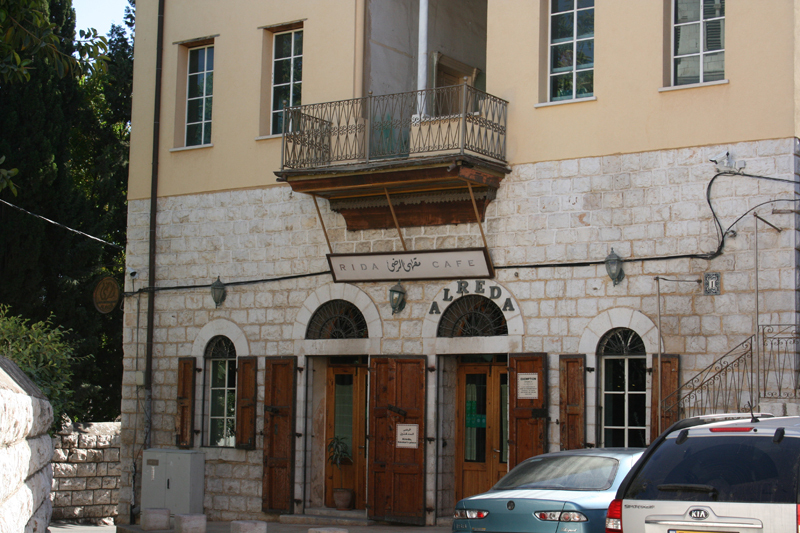 GROUND FLOOR : stone exterior walls, 200 years old brass coated arched doors and windows. Inside : one space, four gates & four windows, pink stone floor, natural colors walls, old wood bar, tables and chairs all in wood. 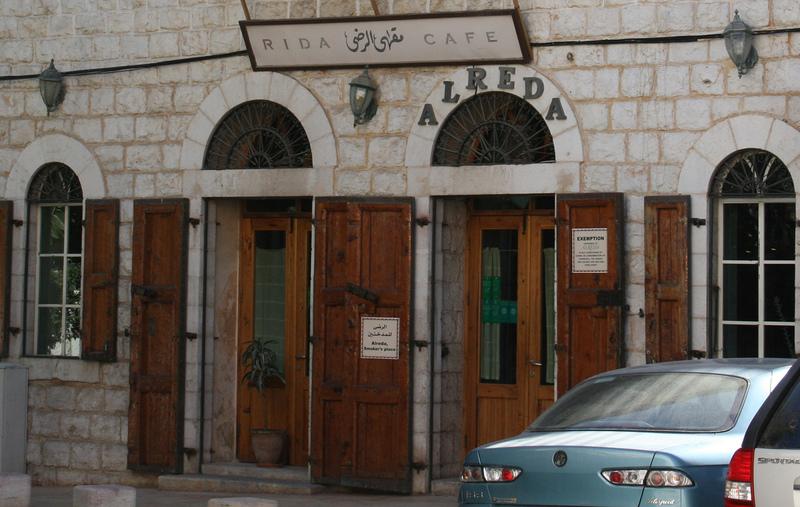 ALREDA IS A SMOKING CLUB, non smokers are absolutely welcome! Complains concerning smoke are not acceptable!